Join us on Wed, Mary 28th in the Stag’s Head for our eclectic monthly spoken word, music and comedy show. The theme of the night is “Words, words, words…” Resident MC Kalle Ryan and super sidekick Enda Roche will be in place to keep the show ticking and kicking as always. 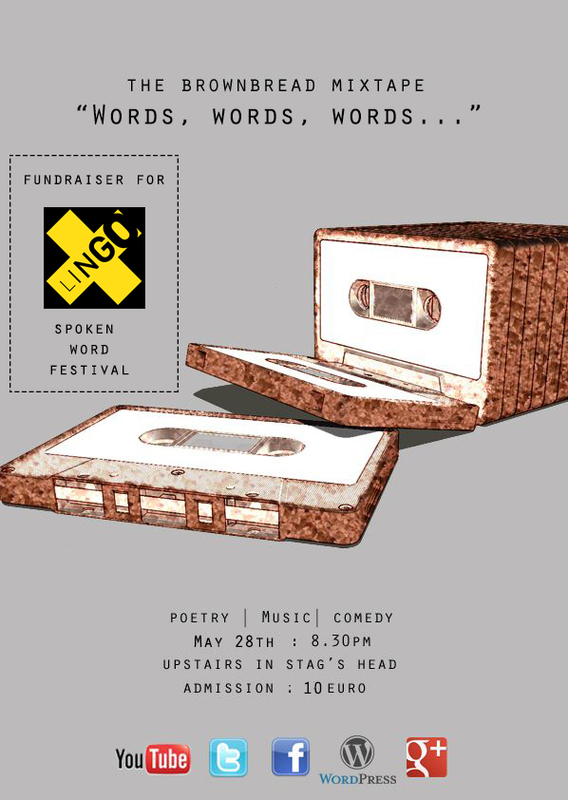 We are delighted to be doing the show as a fundraiser for the upcoming LINGO spoken word festival – a grassroots spoken word weekend event in Dublin, this October 17/18/19 and the first of its kind in this country! We’ve asked our good friends at Urchin Collective to curate the show and they’ve put together a staggeringly good line up for the show (see below). For an absolute bargain of 10 EURO you will get to hear some of the very best musicians and writers working in Ireland today. We will also have our legendary raffle on the night with some supreme top drawer prizes. You won’t want to miss it. No advance ticket sales. Guaranteed fun. Please spread the word! We want a huge crowd for this one. 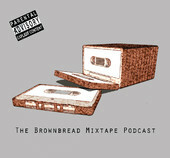 the brownbread mixtape is a monthly live comedy, poetry & music show in Dublin, Ireland. Each show has a theme. 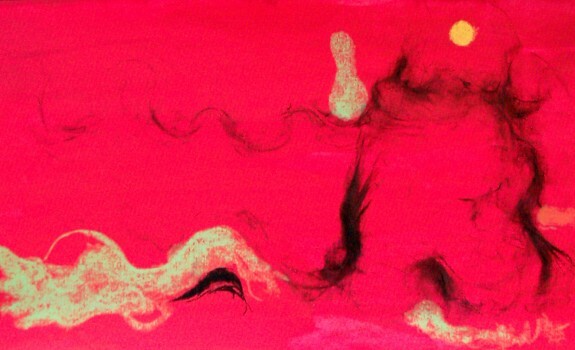 Each act does a performance based on the theme. We all have loads of fun. Simple as that. Werner Herzog on poetry -- "the poet must not avert his eyes...the poet has to live a real solid pure raw life"